Made for active little adventurers. 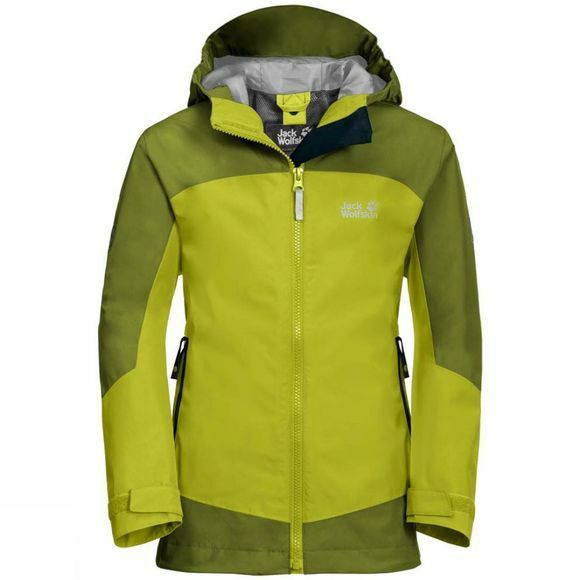 The Boys Akka Jacket is a weatherproof shell jacket for kids who like to spend time outdoors in all weathers. 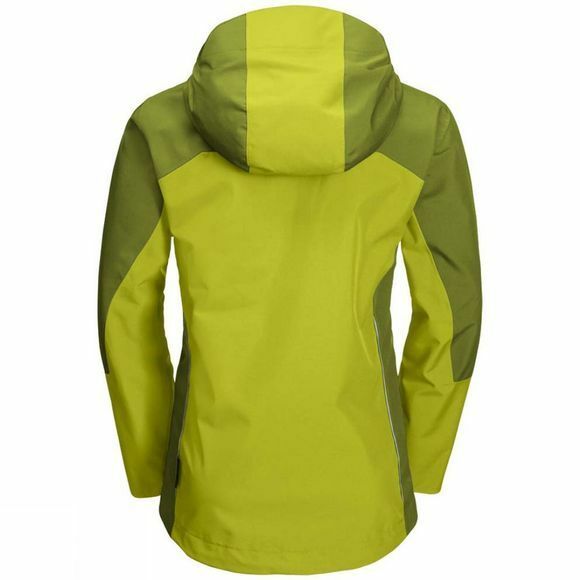 It is waterproof, breathable and has a very soft feel. The front zip has an extra high chinguard in soft microfleece that covers the neck and chin. The raised pockets are accessible when carrying a pack with the waist belt fastened. The Boys Akka Jacket was inspired by Mio Steingässer. Together with his family, Mio is travelling the world tracking the effects of climate change. The jacket is named after Akka, the highest mountain range in the Sami region of Sweden. This is where Mio Steingässer learned about how the Sami people live.